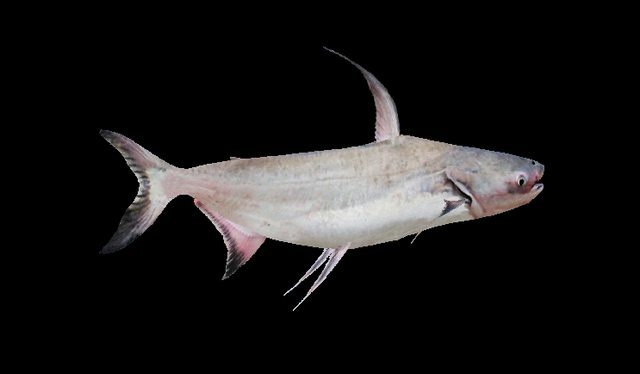 pishtech.com • View topic - Mystery Fish? A mystery fish for Martin. Lately, making a post on this Forum is liken to an experience I had when I lived in Arizona. I visited the Grand Canyon and sat on the rim of the canyon, then I dropped a small stone over the edge of the Canyon and listened for the "thud" sound that the stone would make when it hits the bottom of the canyon floor and guess what? I didn't hear a damned thing. Discouraging, isn't it? I will say this again. This is YOUR Forum and if you don't participate, it will soon die off due to a lack of enthusiasm and a need for it. It is your choice. Having just said what I wanted to say, this is a follow up on the little mystery fish that I posted here. 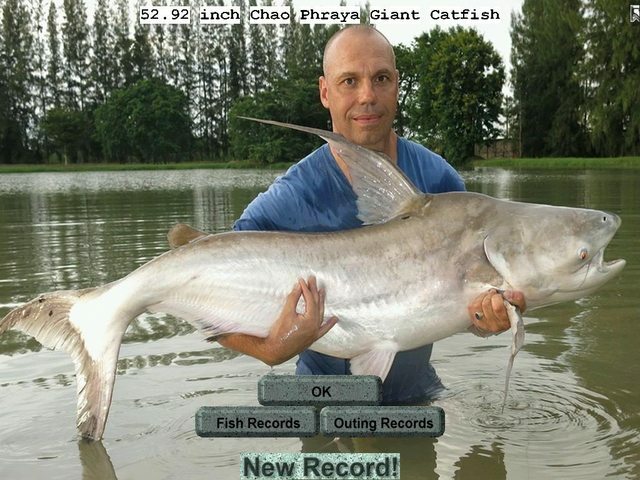 It is called a "Chao Phraya Giant Catfish" and it is found in Thailand and the Mekong Delta rivers. 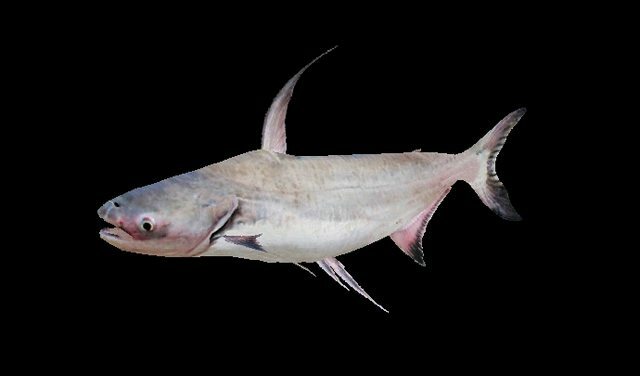 This fish can grow to a maximum of 300 cm, or roughly 9.5 feet long and can weight as much as 300 Kg. That is way over 600 lbs! This will be a great fish for my friend Martin to include in his new outing but I will have to limit the fish size to 80 inches so it can be caught within our present RWFF software. Still, catching a 80 inch fish will take a lot of skill, time and luck and it will be no easy task. It has been a while since we had a 80 inch fish in our outings so this will be an interesting one. 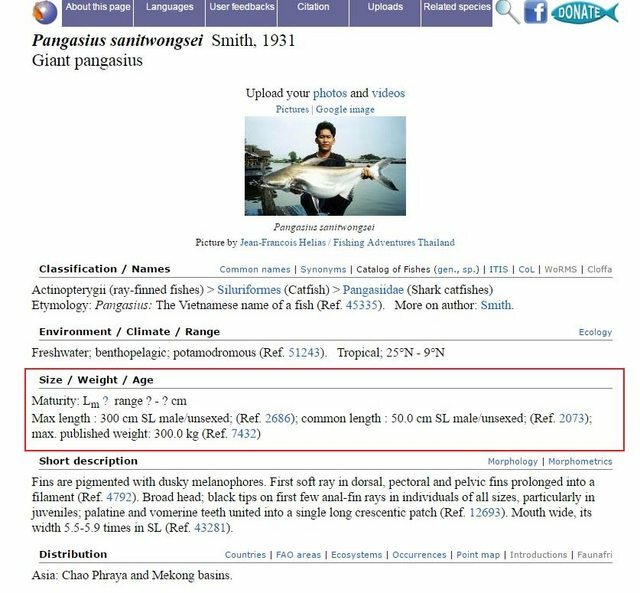 Here are some information on the Chao Phraya Giant Catfish and some pictures. 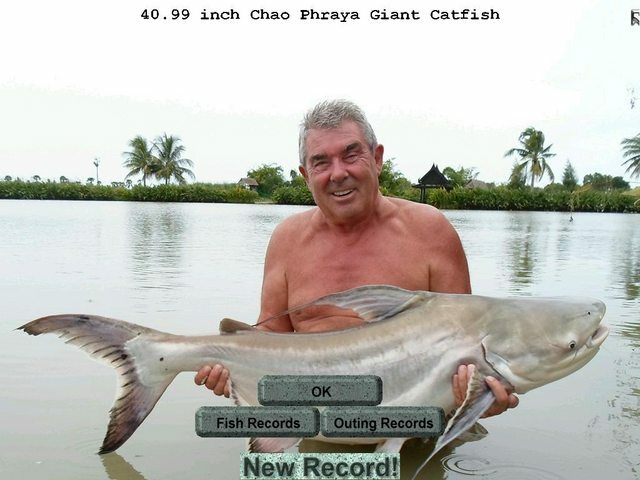 I just uploaded the Chao Phraya Giant Catfish in the Development Forum. 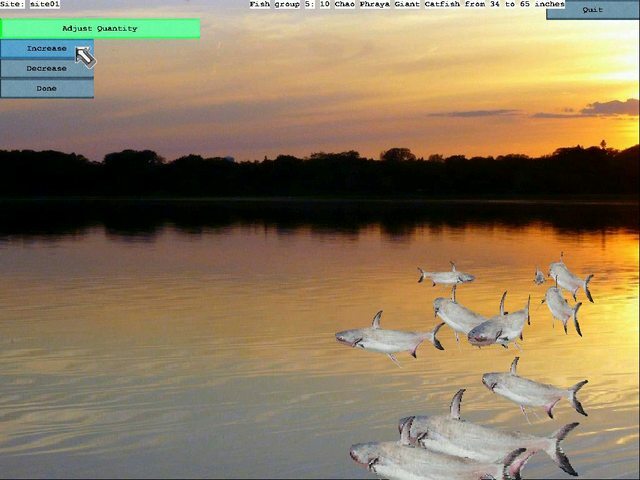 You can go there and download it and put it into your "fish" folder. You will need this fish for some of Martin's new outings. The maximum size was set to 80 inches. 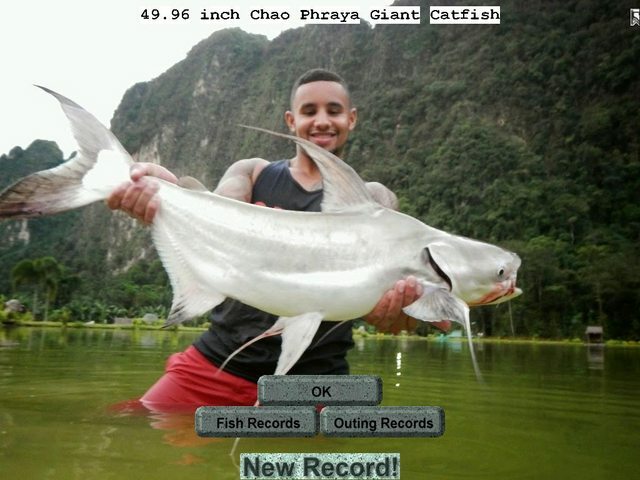 Have fun catching this giant. Do Not let the Lack of Interest get you down,it seems to be the norm for this Forum,just laziness on members part. willing to take part in this Awesome Fishing Simulator,I POSTED A LOAD OF OUTINGS AND ONLY Roger was good enough to post anything about ANY outing. then so be it,I have done my bit. MEMBERS WILL JUST ACCEPT THEM FOR FREE AND NEVER CREATE ANYTHING,LAZINESS MUST BE VERY BORING! !.